If you were lucky enough to find an iPad 2 under the Christmas tree this year, then check out these 5 great accessories for your brand new iPad. 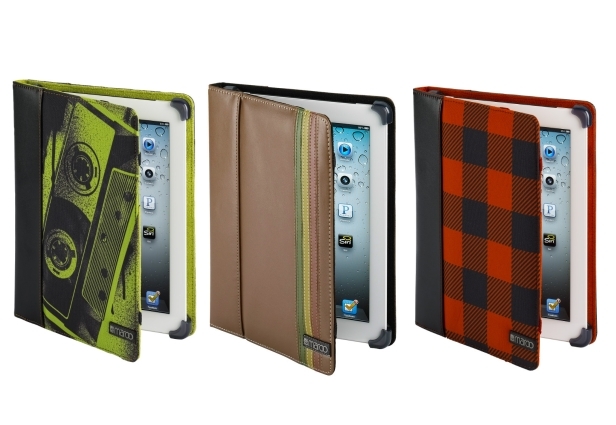 Every iPad 2 needs a protective case and these exclusive cases from Maroo offer a series of classic, modern and retro designs with a style to suit all tastes. 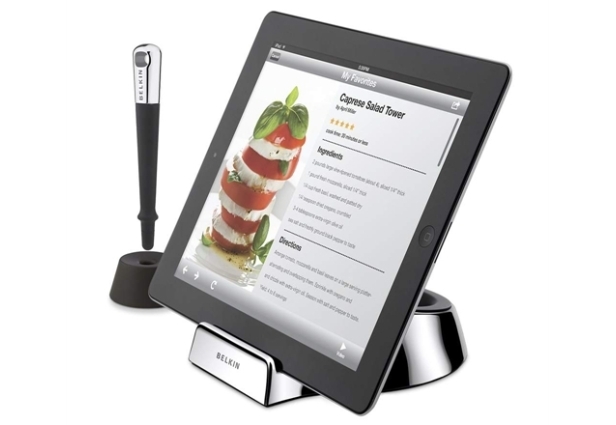 Designed especially for use in the home kitchen, the Belkin Chef Stand + Stylus allows you to take advantage of the wealth of cooking apps available for the iPad without worrying about messy hands. 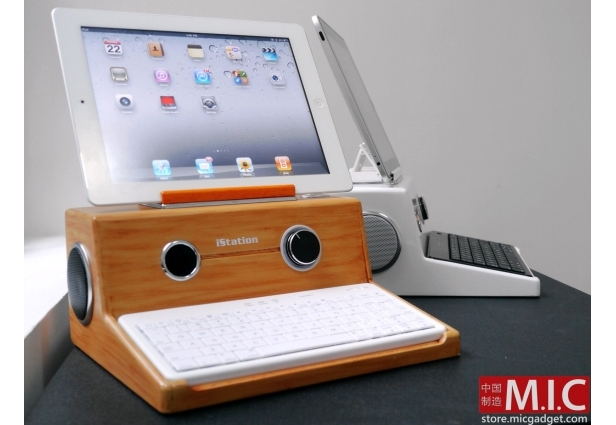 With strong cues from vintage Apple design, the M.I.C iStation has built-in stereo speakers and Bluetooth keyboard, guaranteed to boost your productivity and desktop style. The iPad has a great potential for digital art, but until now budding artists have been limited in their creativity by what they can achieve with their fingers. 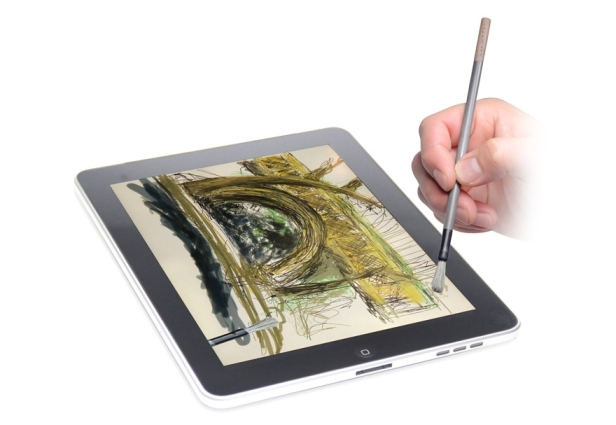 The Nomad Brush features conductive no-scratch bristles that allow you to quite literally paint with your iPad. 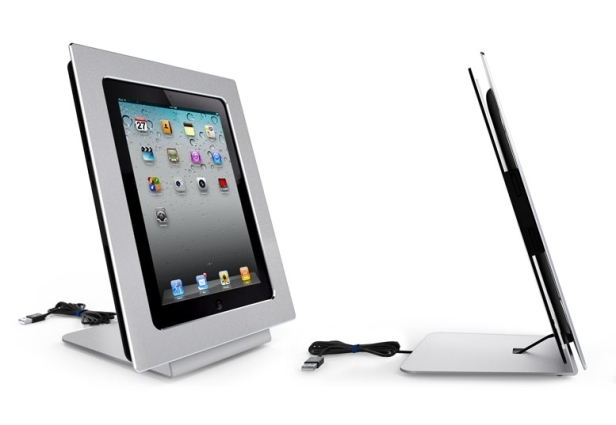 miFrame transforms your iPad 2 into a beautiful 8 x 10-inch digital photo frame. Constructed from a single sheet of machined aluminum and polycarbonate, miFrame is the perfect place to show off your photo collection and charge your iPad at the same time.